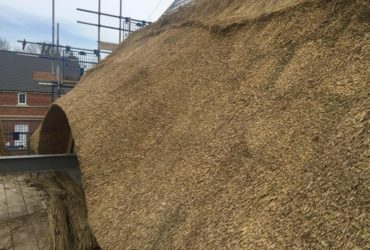 Here at Heart of England Master Thatcher’s we provide commercial clients across the Midlands and throughout the UK with commercial thatching. 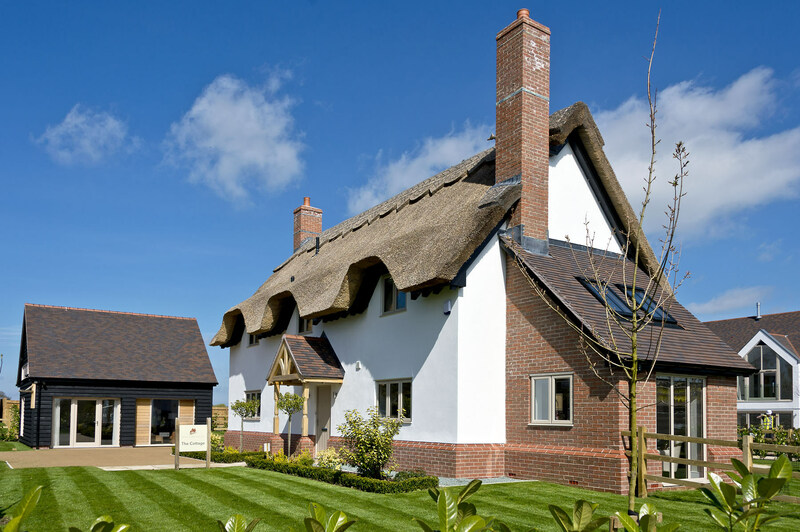 The work includes re-thatching, new build thatching, repair work and much more. We have had the pleasure of working with number great companies, for example, Everards Brewery, Spitfire Housing and many other new build developers. We are extremely experienced in working with all types of buildings both large and small. 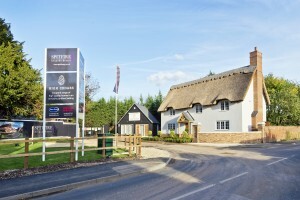 Check out our case studies for examples of commercial work we have completed for Spitfire Homes and MJ Claypole Funeral Directors. 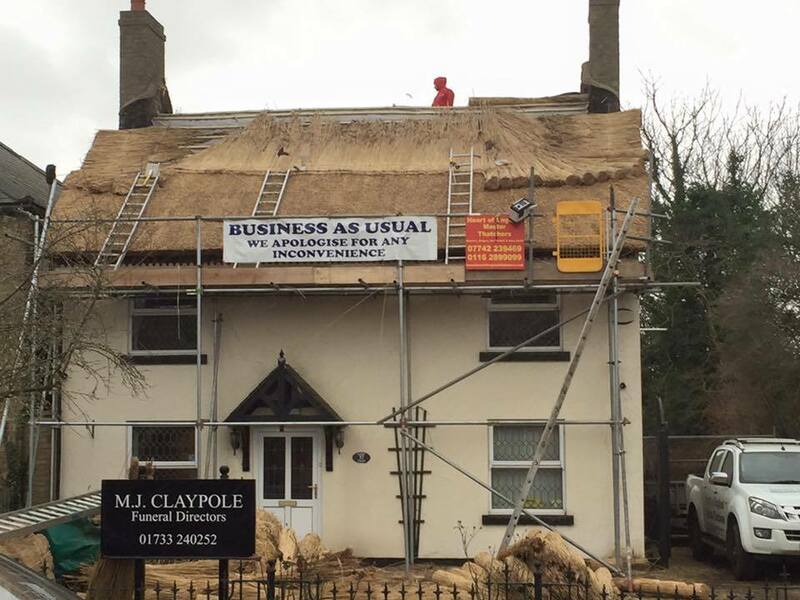 If you are a pub owner or maybe your shop building has a thatched roof, you must regularly check the condition of your roof like all other thatched roofs. 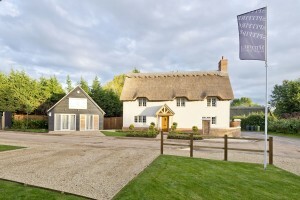 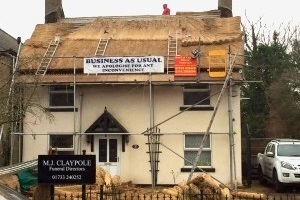 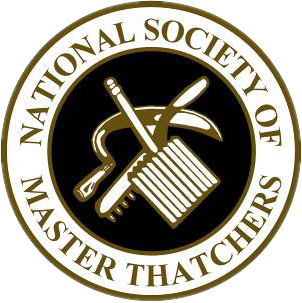 This is highly important as we know that having damaged thatched or moss on your business property can be an eyesore for your customers, here at Heart of England Master Thatchers, we will ensure that your business looks just like new with either our repair services or a full re-thatch if needed. 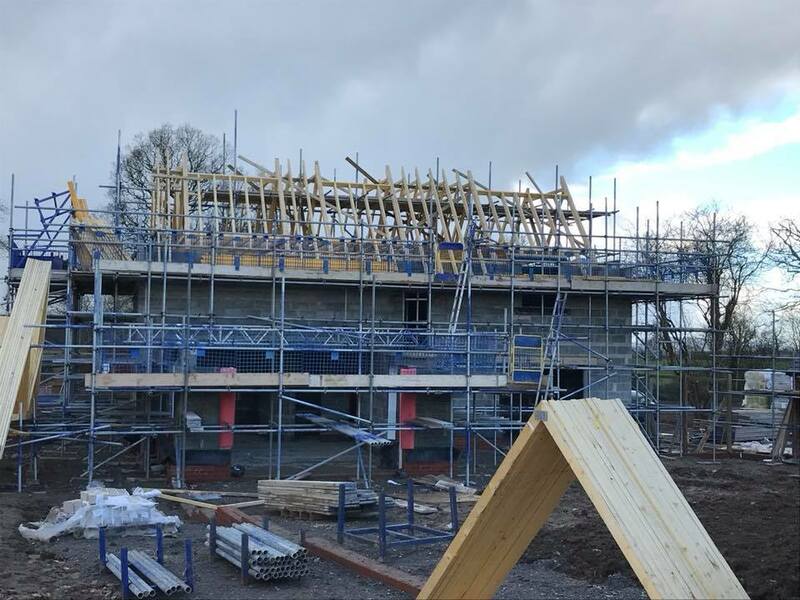 We understand that your business is important to you, which is why we will work within a strict timescale on dates suited to you and your business and try to ensure little disruption to your business. 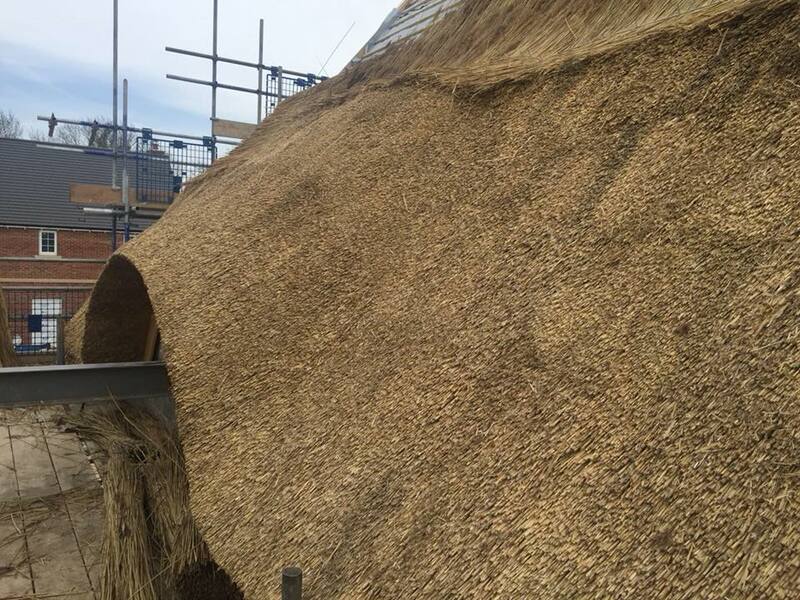 We are well equipped to ensure that having a thatching team working onsite will not affect the day to day running of your business. 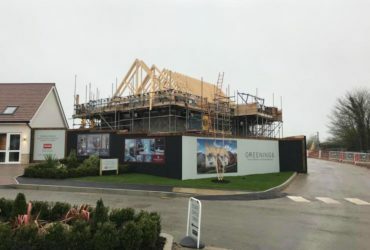 We ensure all walkways and areas around the building are kept clear and provide you with ‘business open as usual’ banners so your customers know you are remaining open and won’t lose your business money in the process. 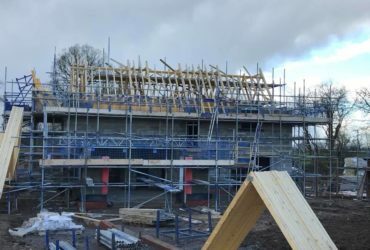 For any queries or to receive a free quote, please don’t hesitate to give us a call on 01162 899 099 or contact us here.